We are one of the leading brand provider of utility-grade power conversion, management & energy storage solutions for the renewable energy market, primarily the large-scale commercial and utility-scale solar photovoltaic, or PV, markets. We design and deliver advanced power conversion solutions that enable large-scale producers of renewable energy to convert clean energy into usable or grid-connected, efficient and reliable electrical power. Our power conversion solutions boost total system power production through system intelligence, advanced command and control capabilities, industrial-grade engineering and total lifecycle performance optimization. 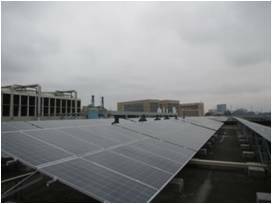 Our power conversion solutions feature the widest range of power ratings in the solar industry. We also offer system design services and solutions for management, monitoring, and performance measurement to maximize capital investment and improve overall quality and performance over the entire lifespan of an installation. Satcon is an industry recognized brand in the commercial, industrial and utility grade solar inverters with an outstanding 4.5+ GW of products sold and reliably operating worldwide. Satcon Energy Technologies Shenzhen Co. Ltd.
China Electronics Corporation (CEC) was established in 1989 and is one of the key state-owned conglomerates directly under the administration of the central government. It is the largest state-owned IT Company in China. CEC is involved in design, development, manufacturing, sales and service ventures in the following sectors: semiconductor and electronic components, computer and core computer parts, software and system integration, telecommunications and consumer electronics. It is also engaged in e-commerce, logistics and information services. CEC manages a network of recognized IT companies in China. It currently controls 29 second level subsidiaries, including 13 listed holding companies, and employs over 130,000 employees. By the end of 2016, its revenue was approximately USD31.5 billion. Since 2011, CEC has been part of the prestigious Fortune Global 500 List. By 2016, its rank has gone up to 329. CEC has established partnerships with many well -known global companies. Its business footprint covers over one hundred countries worldwide. CEC highly values innovation; and thus, has made it its core principle in its growth. China Great Wall Computer Shenzhen Co., Ltd. was established in 1986 and became publicly listed in the Shenzhen Stock Exchange in 1996 (referred to as Great Wall Computer, code 000066). 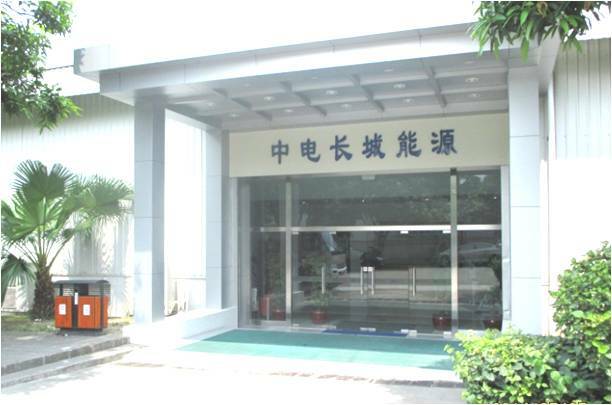 It is a major subsidiary of China Electronics Co., Ltd. (CEC). 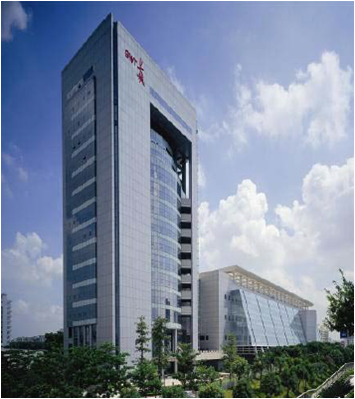 Great Wall Computer’s headquarters is located in Shenzhen, China. It has four R&D/manufacturing sites all over China with a combined area of 1.28 million square meters: in NanShan Science and Industry Park, in Shenzhen Futian Free Trade Zone, in Shiyan Hi-tech Industrial Park and in Beijing Star-Net Industrial Park. Great Wall Computer is proudly the first PC manufacturer in China. It produced the first advanced Chinese computer, the 0520CH model. Its long history and experience in the manufacturing industry laid the foundation for its success in the domestic and global markets. Great Wall Computer is the No.1 computer power supplies manufacturer in China. It is currently the largest PC monitor manufacturer and the 3rd largest LCD TV manufacturer in the world. In 2016, its annual revenue was valuated at CNY69.1 billion. 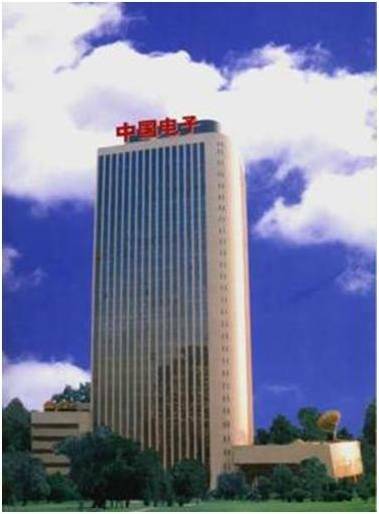 CEC Great Wall Energy (Shenzhen) Co., Ltd. and Perfect Galaxy International Ltd. (together referred to GWE) are wholly-owned subsidiaries of China Great Wall Computer Shenzhen Co., Ltd. (Great Wall Computer). As such, GWE is a strategic key enterprise of China Electronics Corporation (CEC) in the renewable energy industry. GWE is the sole and exclusive manufacturer of Satcon Inverters in the People’s Republic of China while Satcon (ASIA) Ltd., Satcon (CIS) Ltd. and Satcon (USA) function as the sales branches. 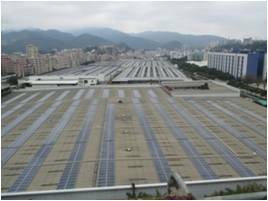 GWE has a state-of-the-art production facility in Shenzhen, China. Satcon is dedicated to the innovation and advancement of clean energy technology. It invests in research and development to provide the most efficient products and services to the market. Many of the world’s leading businesses choose Great Wall Energy products. To date, global installed capacity is close to 5.0GW. Satcon® develops innovative power conversion solutions and provides system design services for utility-scale renewable energy plants. Featuring the widest range of power ratings in the industry, Satcon inverters provide the critical bridge between clean energy sources and large-scale power grids, helping companies meet the rising demand for clean energy with unparalleled efficiency and profitability. Rugged, reliable and backed by world-class warranty and support programs, Satcon solutions are chosen by the world's leading businesses and utility companies to convert renewable energy into efficient and stable power.